Don’t let the oversize Ferris wheel fool you, this isn’t London in 25 years time. 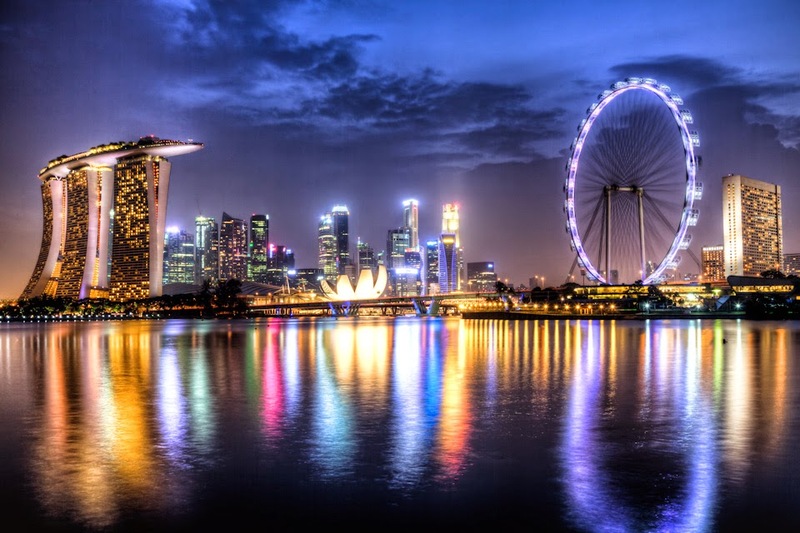 This is Singapore’s beautiful skyline and in a few hours I’ll be on my way to have a quick gallivant in this pristine modern metropolis before heading off to Vietnam. I’ll have plenty of posts coming up to keep you entertained but follow me on Instagram﻿ to keep up to date with my travels.